It won’t be long before spring is here and we’ll once again be able to enjoy relaxing and socializing outdoors. Many customers have already acquired stylish and comfortable furniture for their outdoor spaces, but to make the most of these areas there are other items they should consider. 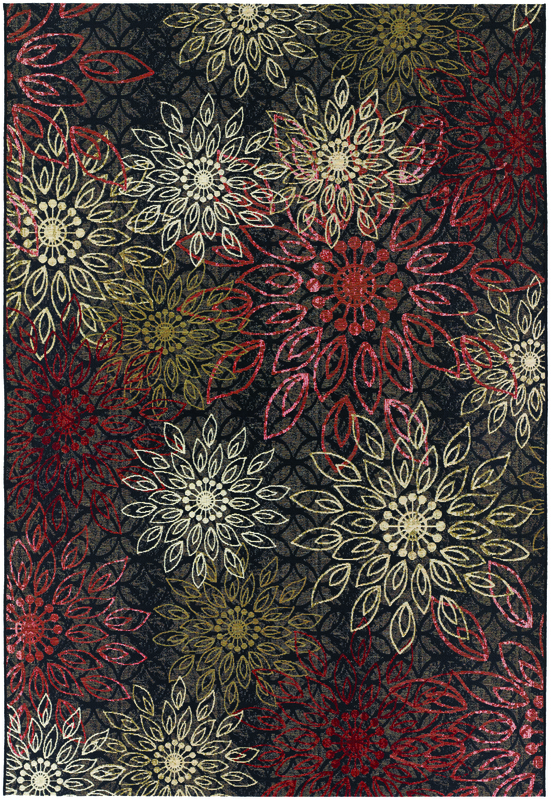 To add even more comfort and color to their backyards, rugs are the perfect accessory item. Not only do they provide color and texture, they also help tie a look together. A simple outdoor rug can transform a basic patio into an inviting outdoor room. Manufacturers have introduced a wide array of exciting designs that are sure to impress your customers. enhanced Courtron polypropylene with polyster accents, this dynamic collection is mold and mildew resistant to provide long-lasting performance anywhere. The Beach Sisal Rug from Capel Rugs is their newest offering of a bordered rug design that has a machine woven construction. Part of Capel’s Anywhere Rug collection, the Beach Sisal is virtually maintenance-free and is weather resistant yet provides the soft comfort one wants in any rug. 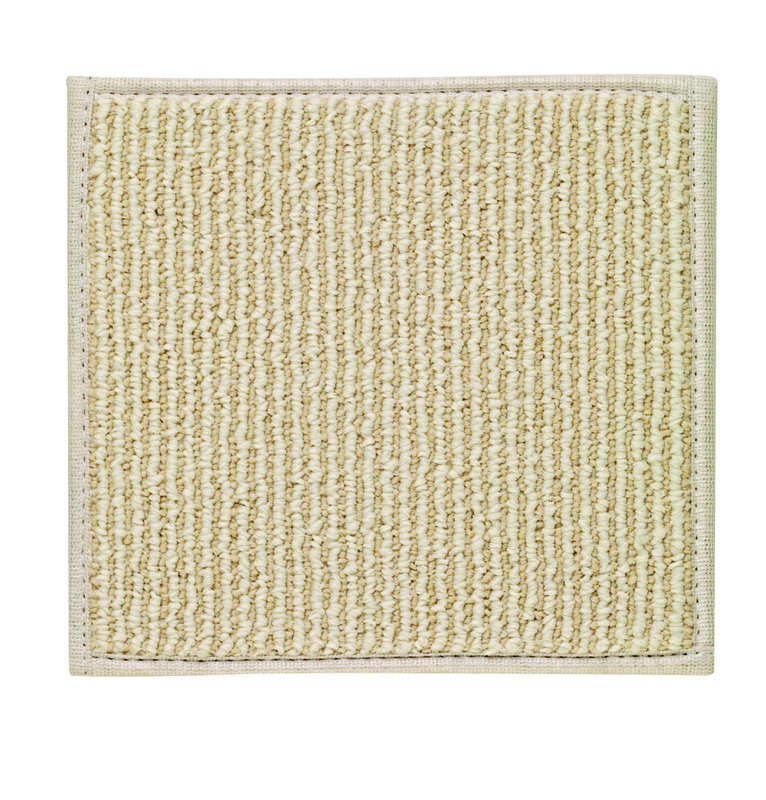 The Beach Sisal Rug is ideal for the outdoors or any area with high traffic.